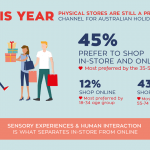 In the lead up to Christmas, we surveyed Australians to discover their shopping intentions for this Christmas season. To better understand this key trading period, we partnered with the ACRS Shopper Tracker via an online survey with a sample size of 444 shoppers representing the Australian population. 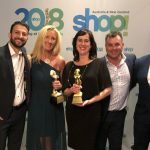 As the blend between physical and digital becomes more popular, the desire among Australians to complete their Christmas shopping in actual stores is still strong. This holiday season, most consumers plan to use both physical store and online (49%), or only physical stores (43%) to conduct their shopping. 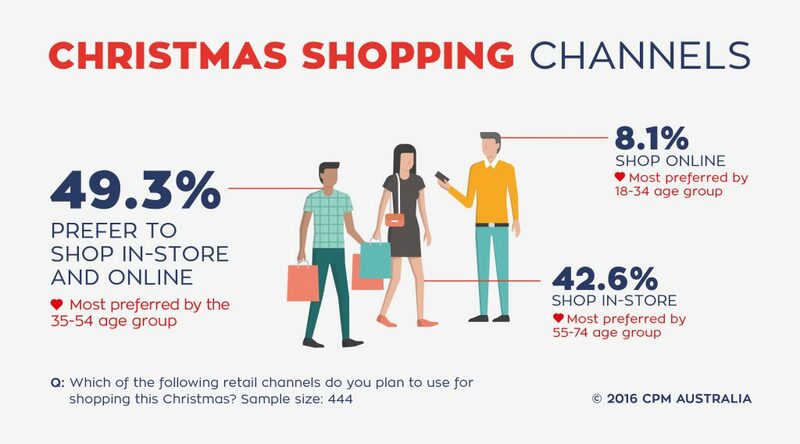 Only 8% of consumers’ surveyed plan to use solely online channels this Christmas. 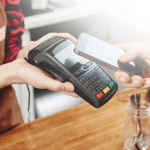 The data also demonstrates that not only does physically holding a product create a sense of ownership but it also drives must-have purchase decisions. Well over half (60.5%) of respondents report that the ability to see & touch in-store enhance their shopping experience. This is also the main reason for shopping in a physical store this Christmas instead of online. 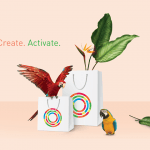 Other reasons why shoppers favour the physical experience include: avoid shipping costs (39.2%), inspiration & gift ideas (32.4%) and it is easier to make returns (31.1%). 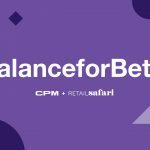 To maximise this key trading period, the data confirms that brands and retailers must be ready to ensure that the ‘last three feet’ of the consumer’s journey in-store lives up to their expectations this Christmas. The survey shows that the department store is the top destination for the 18-34 age group. The majority of consumers intend to shop for Christmas presents at department stores (60%) followed by discount department stores (49%). This year, buyers are least likely to shop for Christmas presents through furniture or home furnishing stores (10%) or even sporting goods stores (13%). In terms of purchasing plans for presents, gift cards or gift certificates (45%) will be the most common type of present consumers intend to buy this Christmas, followed by clothing and shoes (39%). The majority of buyers plan to do most of their Christmas shopping as early as November (51%) leaving only 30% making purchases in December.